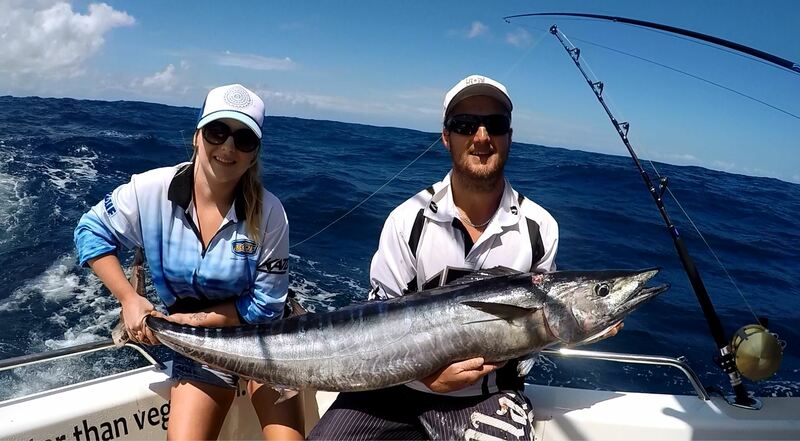 Fish with the no.1 Coffs Harbour Fishing Charter. 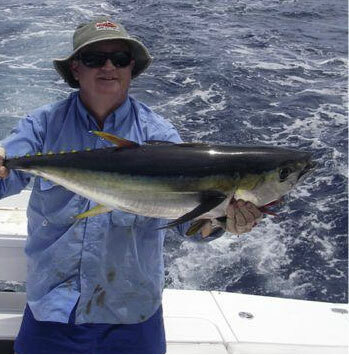 We have 2 boats and a crew that are all experienced fisherman. 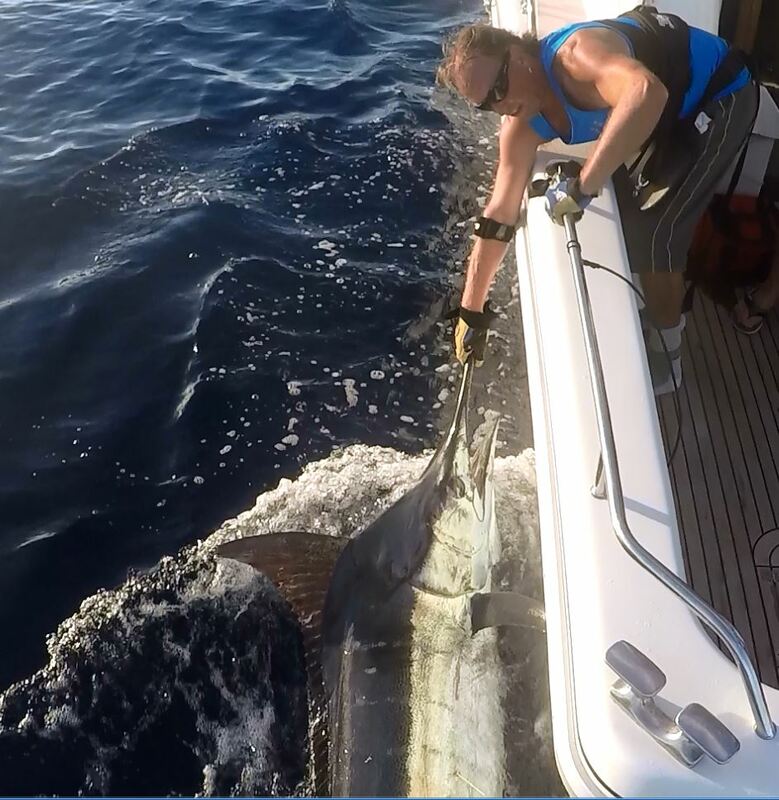 We like to do things a lot different to your average charter, we take out smaller groups and we fish the same as we would fish ourselves always collecting live bait at the start of the day. We only use quality rods and reels. With an easy 45 mins. run to the continental shelf for Gamefishing or under 30 mins. 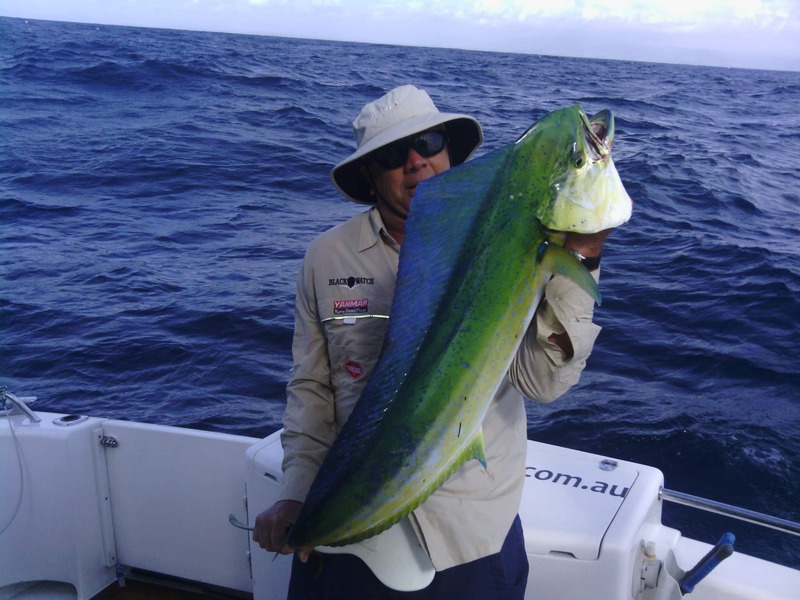 to the inshore reefs, islands and fishing grounds means less travelling and more fishing. 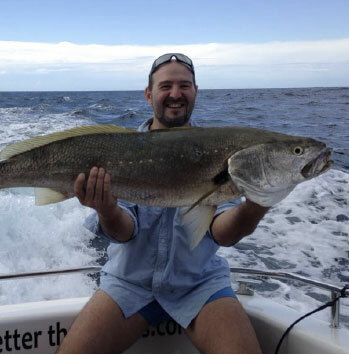 The Coffs Coast has tremendous all year round fishing with a great variety. 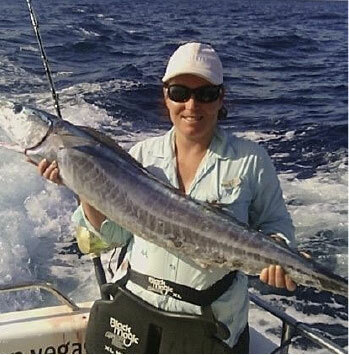 Gamefishing, Sportsfishing and fishing the reefs and Islands we like to do it all. Coffs Harbour is a tourist destination with plenty of accommodation from 5 Star to Backpackers. 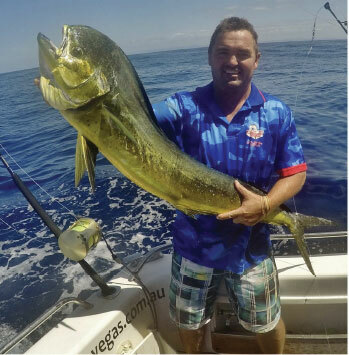 There have been lots of Kingfish around in past few weeks. They have been ranging from 70cm to 1+ meters thats if you are lucky to stop it before it takes you down to the bottom. The reef fishing has also been quite productive with the usual Snapper, Trevaly, Flathead ect being around in plentifull numbers. Great day out on the water, cheers Pete and crew. Bloody legends! 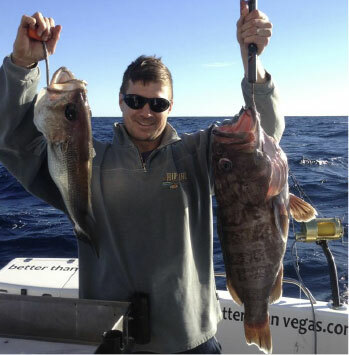 Thanks Captain Pete, for the best game fishing experience I have ever had. 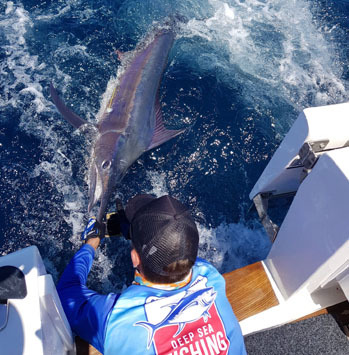 Would Like to thank Skipper Pete for an awesame day out on the water.The professional, relaxed and friendly service from Coffs Harbour Fishing was second to none.From the time we stepped onto the boat until we stepped off we were looked after unbelievably.